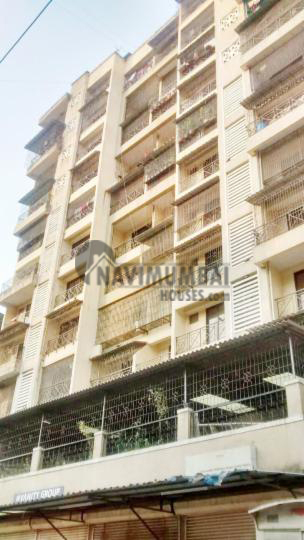 2bhk is immediately available for rent in kamothe, Khandeshwar. Ample space for visitor car parking and playing area for children. Easy connectivity to both panvel pune highway and local transport like rail way, Bus depot. Very close to food market, Shopping center, Hospital, Bank, Atm, Restaurant and many more. A sharing auto facility to khandeshwar station is easily available with fare of rs. 10 only. Near by mansarovar station. .Near by mumbai pune express way.